Python Training institution in Chennai near Mount road. RIT Infotech Solutions, is a Software Development, Web Development and Software Training Institute in Chennai. Description:- We provide you 100% Job assistance by offering unlimited interviews. Python training covers from Basics to Advanced Programming. 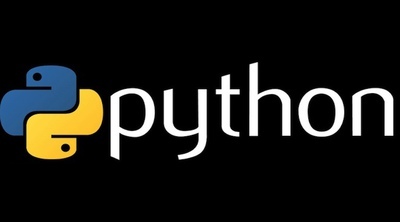 Python training provide you 100% Real Time Practical training & not just theory classes. Learn from the best python training institutes in chennai @ very less fess. The duration is 4 – 6 weeks. Are you LOOKING FOR Python Training in Chennai near Mount road. Call us 9500100400 Visit https://www.ritinfotech.com/python-training-in-chennai-best-python-training-institutes-in-chennai/ Address: RIT Infotech Solutions #625, 4th FLoor, Surya Complex, Mount Road, Thousand Lights, Chennai 600006.